Whispering Winds Walk the Line is our male breeder. 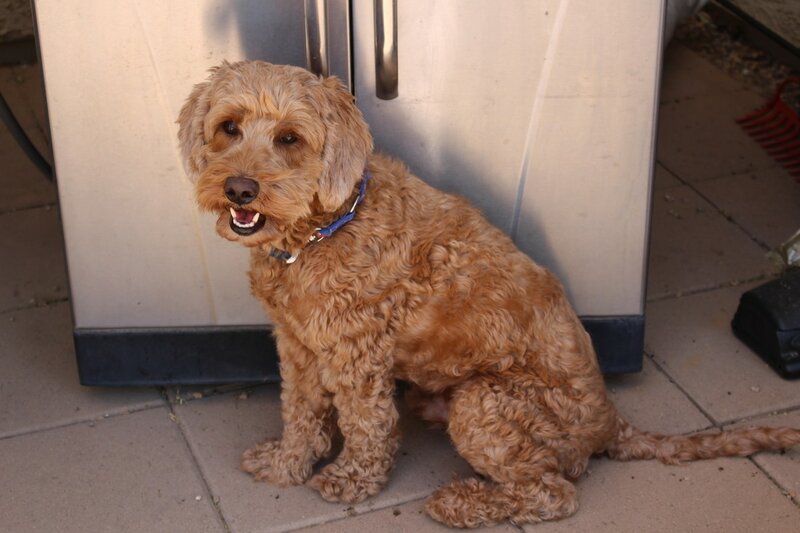 Our Stud Dog was selected for characteristics to produce the best of the true Australian Labradoodle. 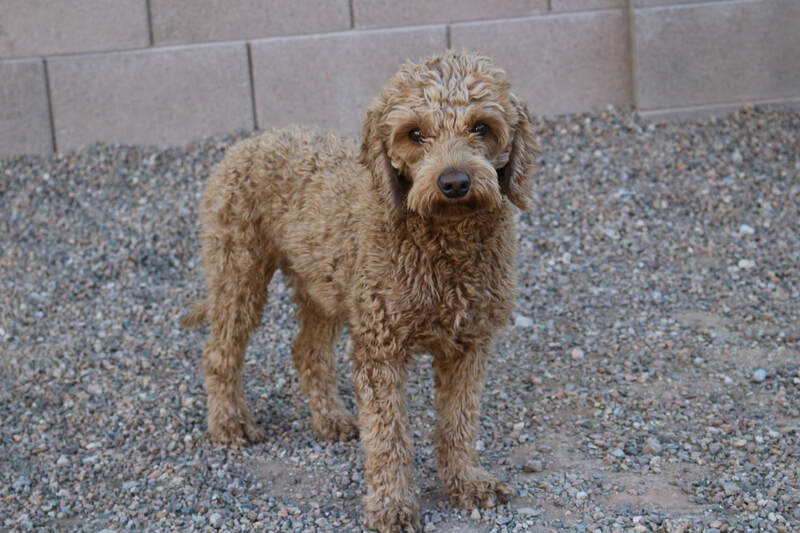 Our dogs are all multigenerational Australian Labradoodles with lineage from the breed developers in Australia.